Whether we’re ready or not, the air is getting cooler and winter is quickly approaching. After the brutal winter and polar vortex much of the country experience last year, you may be thinking about a tropical getaway this year! 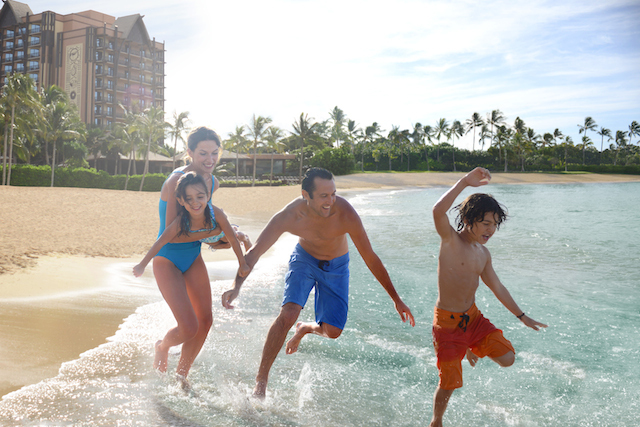 A great way to escape the cold is with a tropical vacation to Aulani, a Disney Resort and Spa, in Hawaii. There’s a special offer this winter to make it even more affordable to visit! 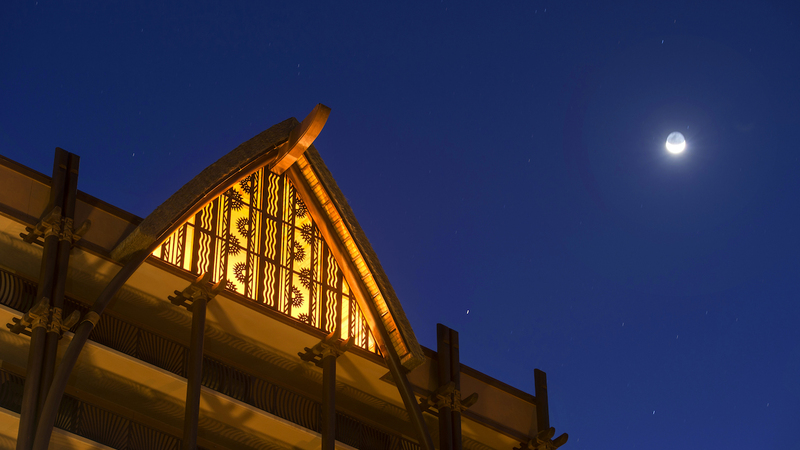 You can get the 4th night free and free breakfast at Aulani in early 2015. The longer that you stay at Aulani to enjoy snorkeling in Rainbow Reef or relaxing in the infinity pool at Ka Maka Landing this winter, the more that you will save! When you book a four night stay at Aulani, you will enjoy the fourth night free as well as a complimentary daily breakfast at the Ulu Cafe. If you think that your family could use a little extra time at Laniwai Spa or Aunty’s Beach House, then you will enjoy 30% off a minimum five night stay as well as complimentary daily breakfast at Ulu Cafe. 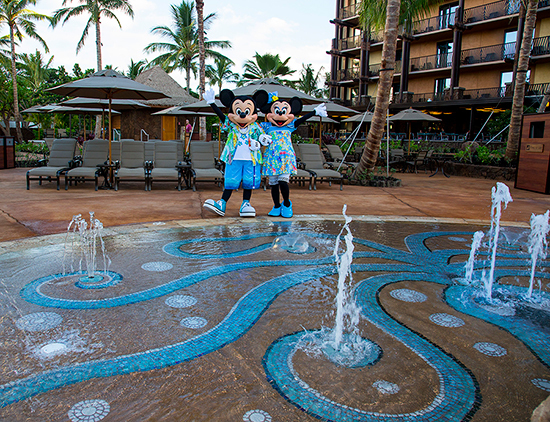 You can book your Aulani vacation with one of these offers through February 23, 2015 for travel most nights between January 4, 2015 and March 23, 2015. This entry was posted in Hawaii and tagged 4th night free, Aulani, free breakfast, Hawaii on November 18, 2014 by siera. You can save up to 35% on a Hawaiian vacation in fall 2014 or early 2015. There are some great deals available at properties on Oahu, Maui, Kauai, and the Big Island. You can take advantage of these exclusive savings when you book by August 28, 2014. Please note that the above offers are available for new reservations made by August 28, 2014 and are subject to availability. Would you like to save up to 35% on a Hawaiian Vacation in fall 2014? We can help! Email siera@destinationstoexplore.com for more information or a free, no obligation quote. This entry was posted in Hawaii and tagged Hawaii on August 21, 2014 by siera. Aloha! Are you planning a Hawaiian vacation or would you like to? There is a beautiful Disney Resort and Spa in Hawaii called Aulani. Aulani is in Ko Olina on the island of Oahu. If you are visiting the Hawaiian islands, it’s a good idea to learn the top 5 Hawaiian words to know before your family’s vacation! The Aulani Cultural Advisor, Kahulu De Santos, has recommend the five most useful expressions that every Aulani guest should know. Aloha is the Hawaiian word that you will use most during a visit to Aulani, a Disney Resort & Spa or any Hawaiian island. From the moment you arrive, the spirit of aloha is alive in every cast member interaction. The cool thing about this Hawaiian word is that it also can mean “goodbye.” So, aloha can be used to both begin and end a conversation! Just as Walt Disney said when Disneyland park was dedicated, “To all who come to this happy place: Welcome,” a welcoming spirit is the foundation for all Disney Parks & Resorts. Aulani is no exception and a truly beautiful example of that spirit. If you have seen Lilo and Stitch, this one may already be familiar to you! 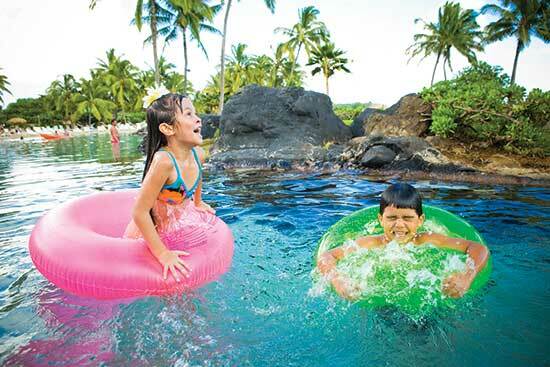 There is a plethora of activities available for your entire family to enjoy at Aulani. 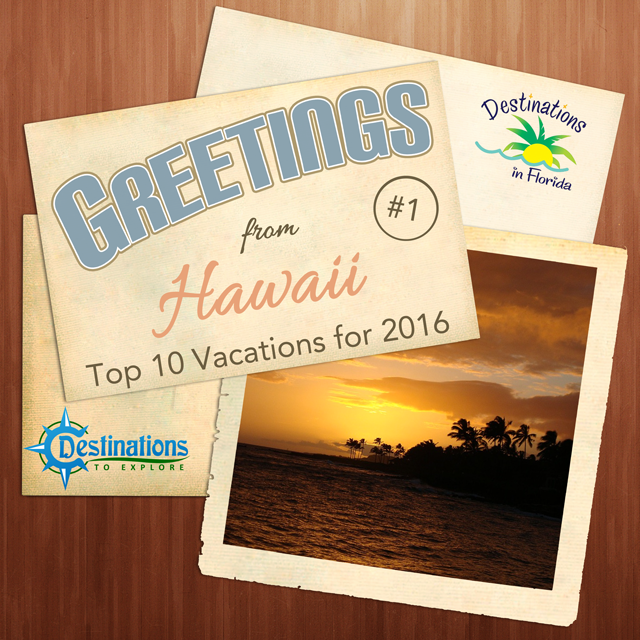 A few guest favorites include Disney Family Fun Animation, ‘Ohana Hula and of course, the Aulani Starlit Hui. 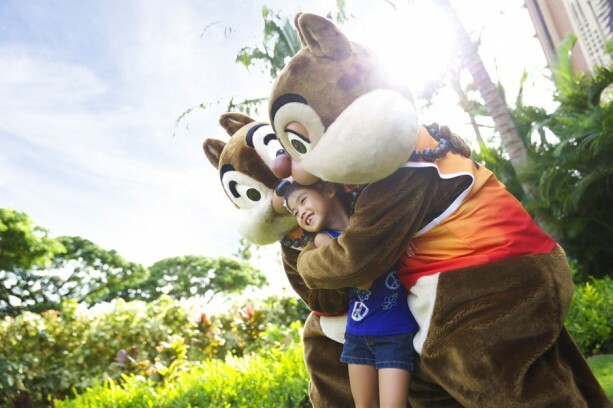 Disney Characters, Aunty’s Beach House and Keiki Cove are just three of the options available for your kids, or keiki (pronounced kay-key), to enjoy during your vacation at Aulani. Even as keiki grow older, there are daily tween and teen activities that allow every member of your ‘ohana (family) to meet new friends and take home treasured experiences. 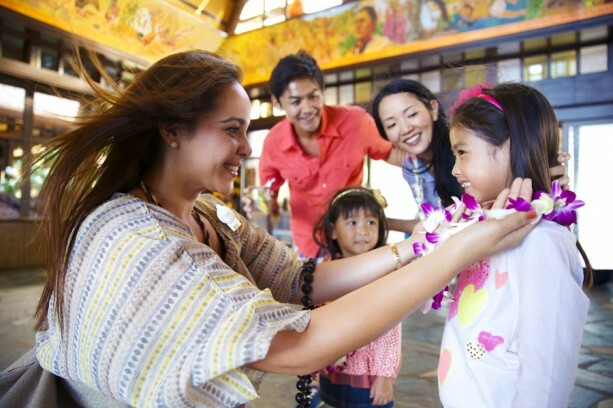 Hopefully these expressions help you and your ‘ohana feel at home during your Aulani vacation! Would you like to plan a Hawaiian vacation? We can help! Siera is a Hawaii Destinations Specialist. She would love to help you plan your next vacation at no cost to you. 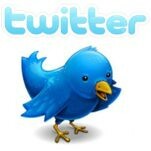 Email siera@destinationstoexplore.com for your free, no obligation quote or more information. This entry was posted in Disney, Hawaii and tagged Aulani, Hawaii, Hawaiian on June 26, 2014 by siera. Would you like to visit the beautiful Hawaiian Islands? You can now take advantage of some spectacular travel deals at Hilton Hotels in Hawaii in 2014. The Hilton Hotels and Resorts in Hawaii can be found on O’ahu and Hawai’i, the Big Island. These hotels offer world-class spas for pampering, water excursions, shopping, dining, and authentic activities for your whole family. Hilton Hotels and Resorts are the perfect destination for your tropical, island getaway! Hilton Hawaiian Village is located on Waikiki’s widest stretch of beach. This unique getaway offers a wide selection of 90 shops and boutiques, nightly live entertainment, weekly fireworks, award-winning restaurants, lounges and bars, 5 pools including a 5 acre salt-water lagoon and the Paradise Pool which features a ’77 foot waterslide, Camp Penguin® – children’s activity program, Waikiki Starlight Luau, Mandara Spa and much, much more. 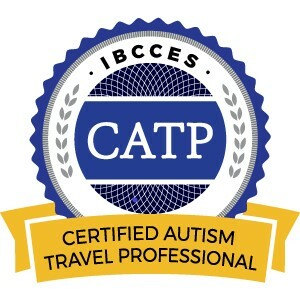 This offer is available for travel through January 3, 2015. Guests are allowed to have up to 3 kids 17 and younger stay free of charge when sharing a guestroom with an adult and utilizing existing bedding. This offer is available for travel through January 3, 2015. Hilton Waikoloa Village is located on the Kohala Coast of the Hawaii, The Big Island. This impressive property is nestled within 62 oceanfront acres, offering breathtaking tropical gardens and abundant wildlife. Explore this waterfront resort by air-conditioned trams or mahogany canal boats. You will also enjoy award-winning dining, world-class shopping, and an array of activities ranging from golf, tennis, 3 pools including a 175-foot twisting waterslide and the only interactive dolphin program on the island. Guests will receive FREE Breakfast Buffet daily for two. Would you like to take advantage of one of these spectacular travel deals at Hilton Hotels in Hawaii in 2014? 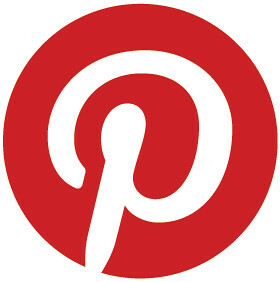 Siera is a travel agent with Destinations to Explore. She would love to help you plan your Hawaiian vacation at no cost to you. Request your free, no obligation quote on the right side of the page or email siera@destinationstoexplore.com for more information. This entry was posted in Hawaii and tagged Disney Resort and Spa in Hawaii, Hawaii, Hilton Hawaiian Village, Hilton Waikoloa Village on May 8, 2014 by siera. You can plan a tropical Hawaiian vacation and take advantage of a fabulous offer at one of the Hyatt Resorts and Spas in Hawaii. You can explore everything that the beautiful islands of Hawai‘i have to offer when you stay at one of the Hyatt Resorts and Spas in Hawaii. You can choose from three all-inclusive resorts on three magnificent islands and treat yourself to paradise paired with an incredible value. This upscale resort, located over Waikiki Beach, provides families and spa-lovers with the perfect getaway. Spanning over 40 acres of lush tropical gardens, this inviting resort provides the perfect blend of first class service and attentive hospitality. Reminiscent of the grand hotels from Hawaii’s golden age, this premiere resort offers a world of invigorating lava rock showers, sparkling pools and manicured gardens in a welcoming open-air setting. Please note that couples celebrating a honeymoon or anniversary will be asked to present proof of marriage. Siera is a Hawaii Destinations Specialist. She would love to help you plan your Hawaiian adventure at no cost to you. Request your free, no obligation quote on the right side of the page or email siera@destinationstoexplore.com for more information. This entry was posted in Hawaii and tagged Grand Hyatt Kauai, Hawaii, Hyatt Regency Maui, Hyatt Regency Waikiki, Hyatt Resorts and Spas on May 5, 2014 by siera. 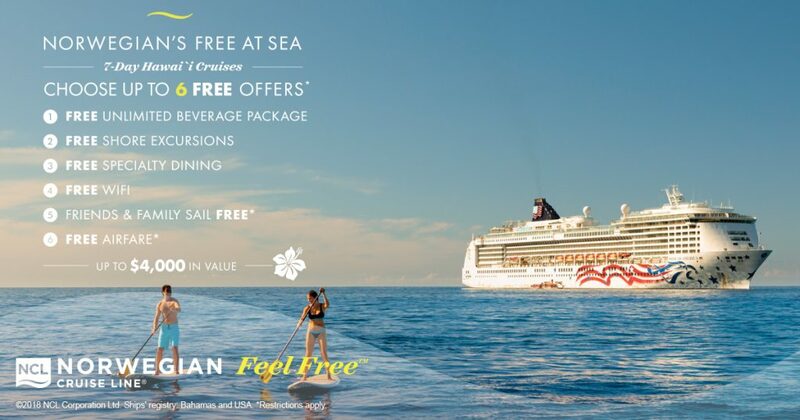 You can enjoy the beautiful islands of Hawaii with a great new offer! You can get a free night, free breakfast, and more in Hawaii in 2014! You can save up to $849 on your Hawaiian vacation when you book one of the following discounts. When you stay at the Hyatt Regency Maui or Grand Hyatt Kauai, you will receive every 5th night free. If you stay at the Hyatt Regency Waikiki, you will receive every 4th night free. Plus, you will receive a free daily breakfast buffet for two people at any of the three resorts. There are even more savings available including Kids Stay Free as well as Kids Eat Free at the Hyatt Regency Maui and Hyatt Regency Waikiki. The “Kids Stay Free” Program is available at all three resorts. Children ages 18 years old and under can stay free in the same room as parents with a maximum of four people per room. 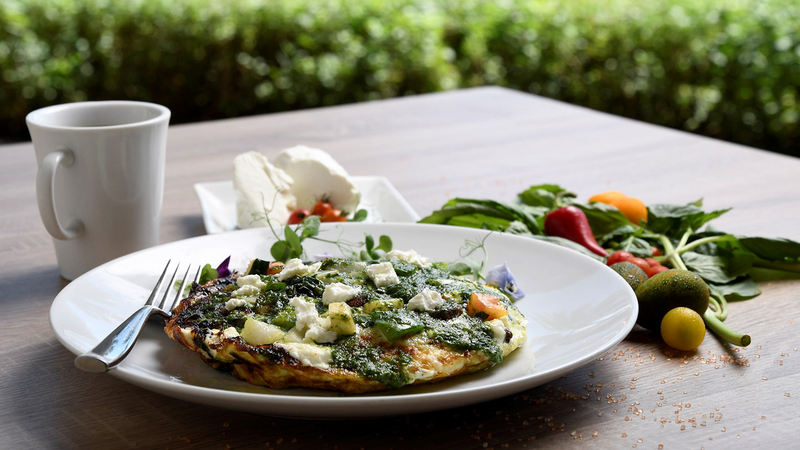 The “Kids Eat Free” Program is valid at the Hyatt Regency Waikiki and the Hyatt Regency Maui only. At these resorts, children 12 years of age and younger receive breakfast, lunch and dinner when accompanied by a full paying adult and ordering from the “Keiki Menu” / “Johnny Venture Menu”. The total savings may vary by property and based on travel dates booked. Reservations are subject to availability and must be made in advance. Siera is a Hawaii Destinations Specialist. She would love to help you plan your Hawaiian getaway at no cost to you. Request your free, no obligation quote on the right side of the page or email siera@destinationstoexplore.com for more information. This entry was posted in Hawaii and tagged Grand Hyatt Kauai, Hawaii, Hyatt Regency Maui, Hyatt Regency Waikiki on March 22, 2014 by siera.